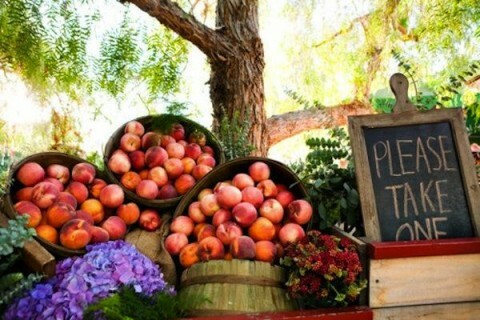 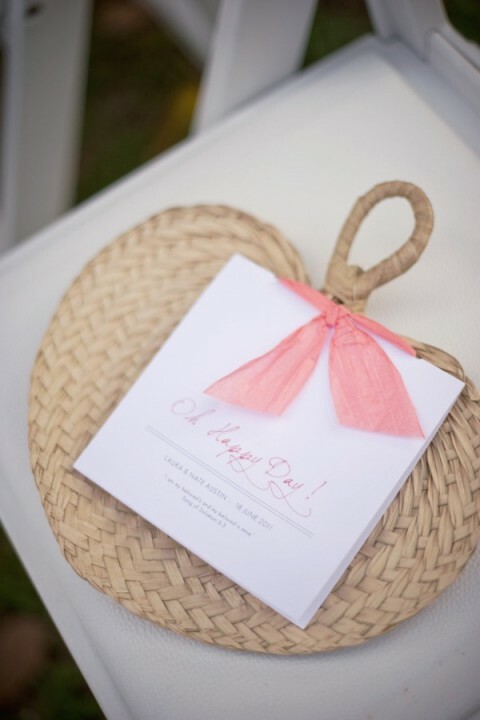 When I think of summer weddings, I imagine something relaxed, calm and full of sunlight and summer breeze. 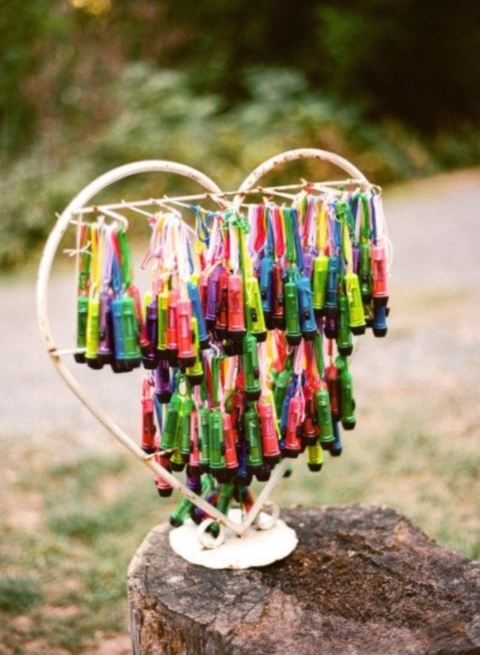 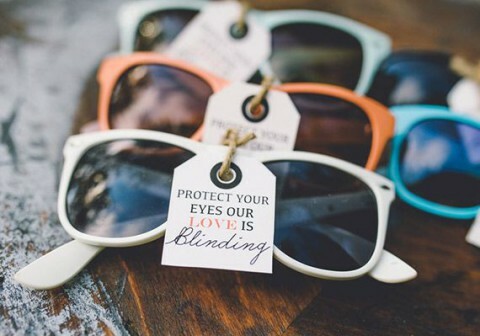 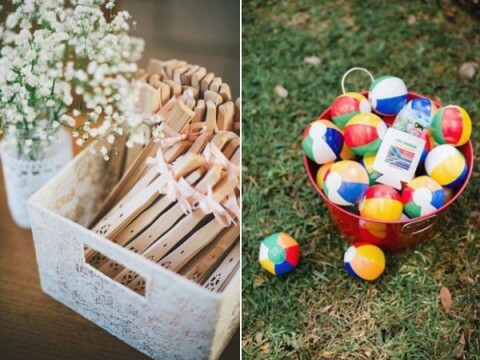 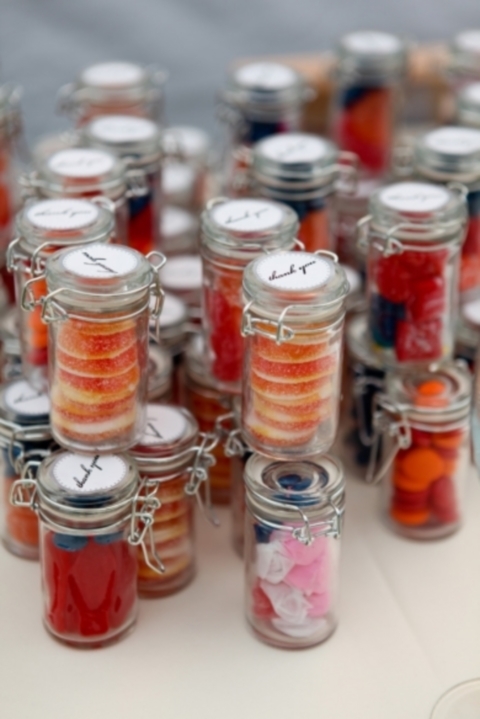 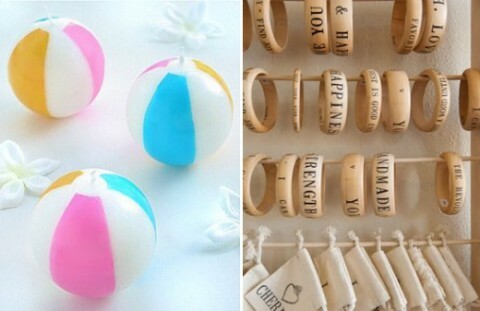 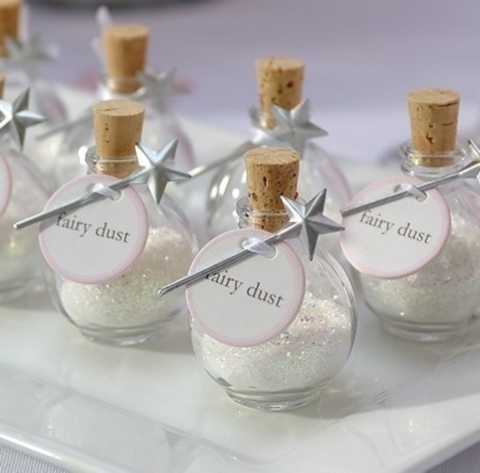 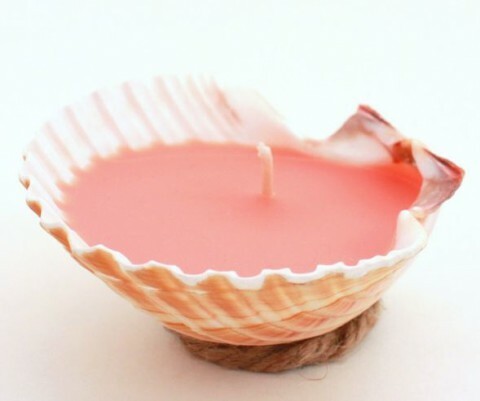 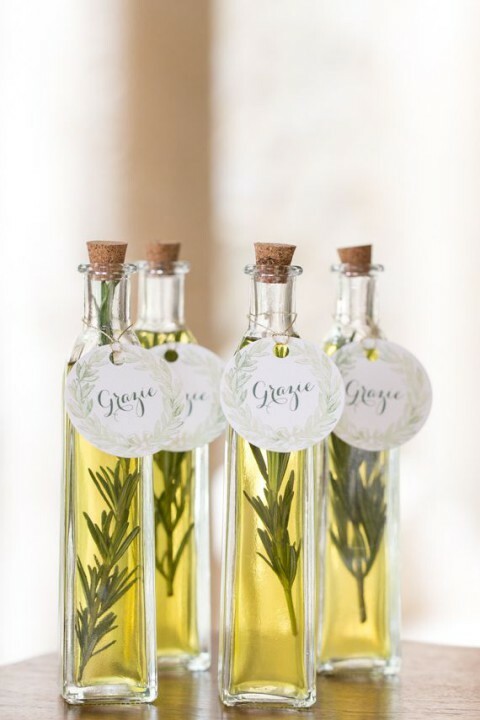 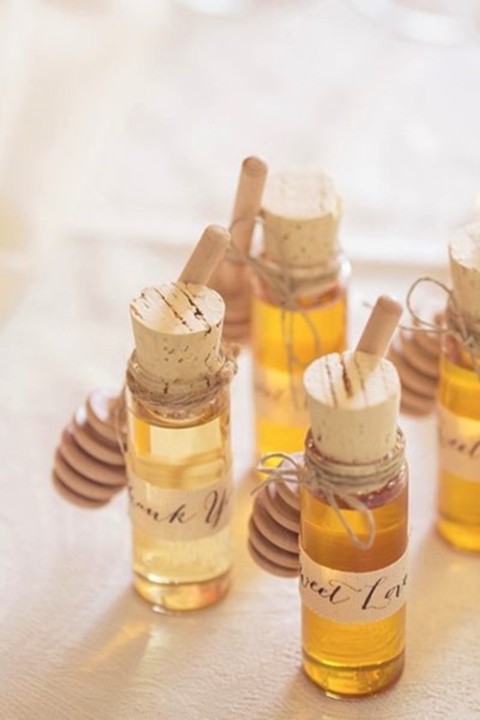 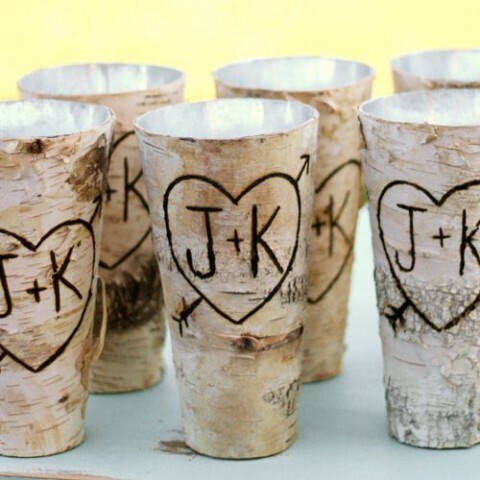 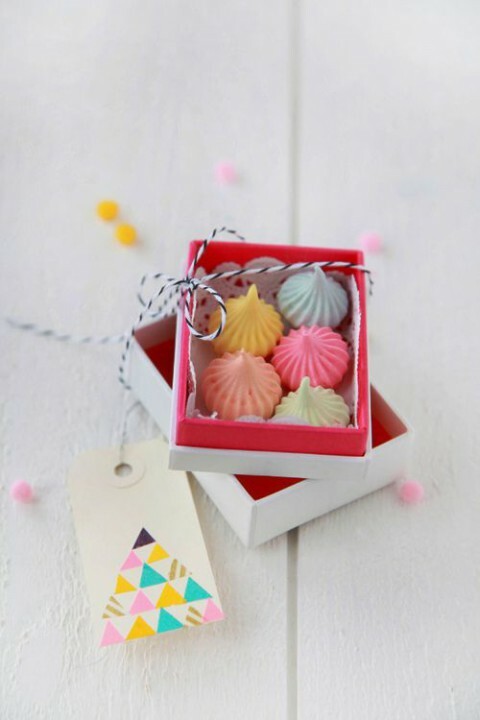 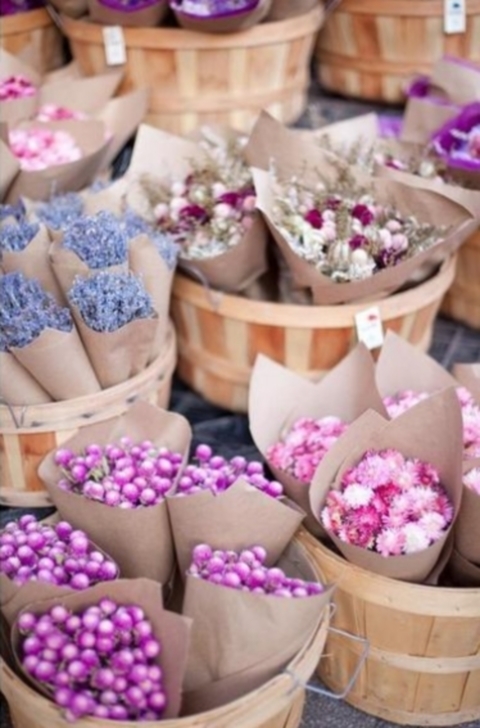 And every summer wedding needs some favors, so take into consideration the colors and the style you have, and whether the ceremony is outdoor or indoor, and let’s have a look at the variants. 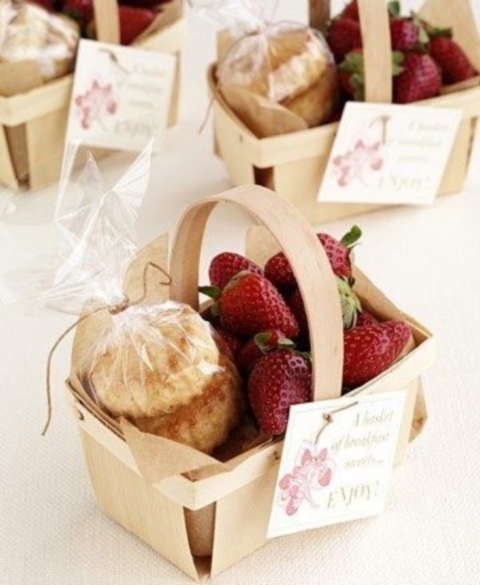 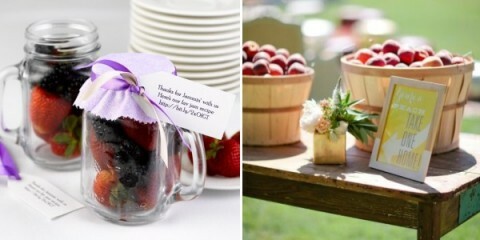 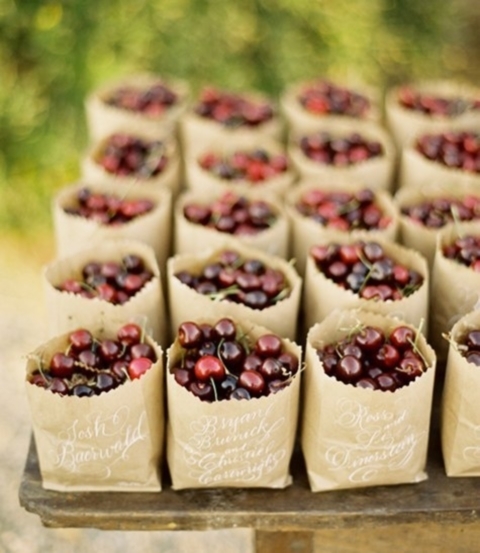 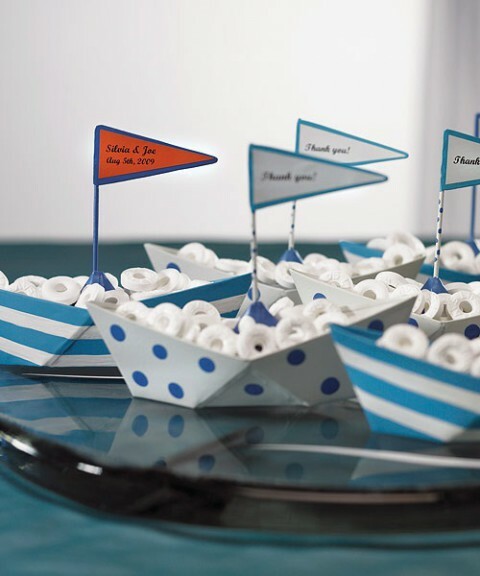 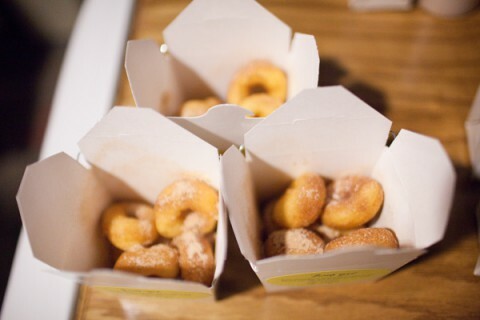 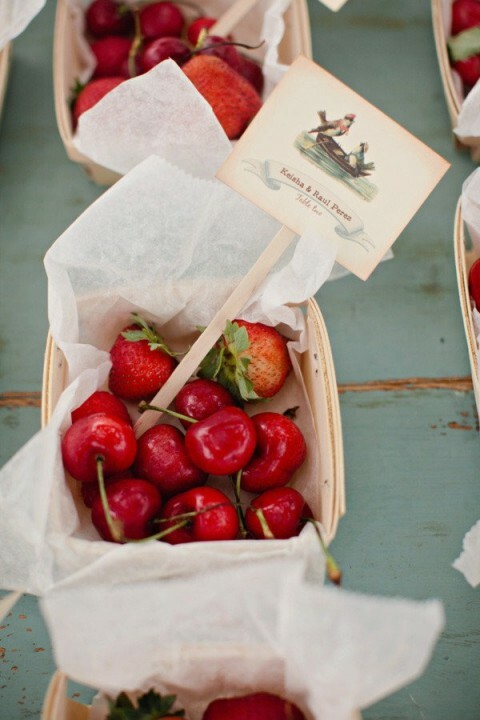 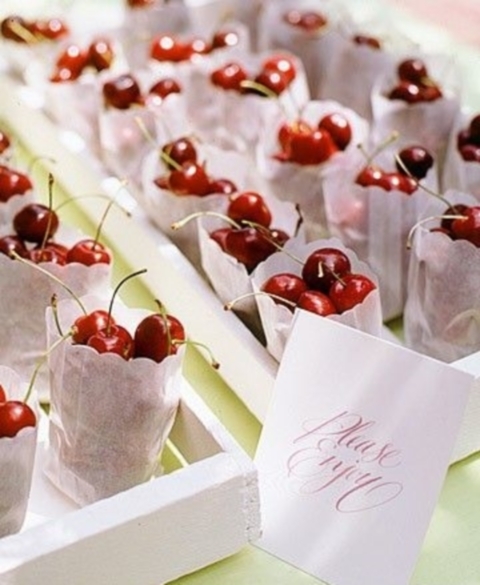 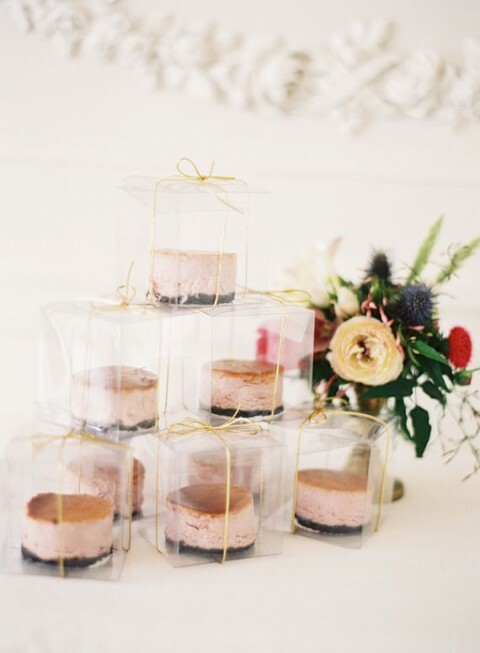 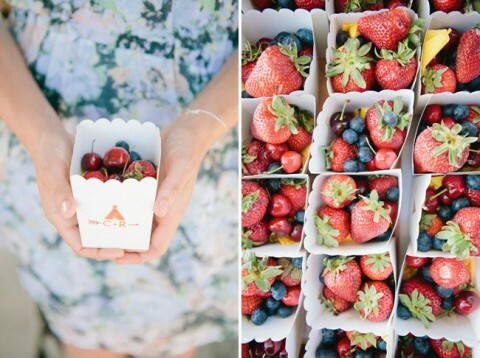 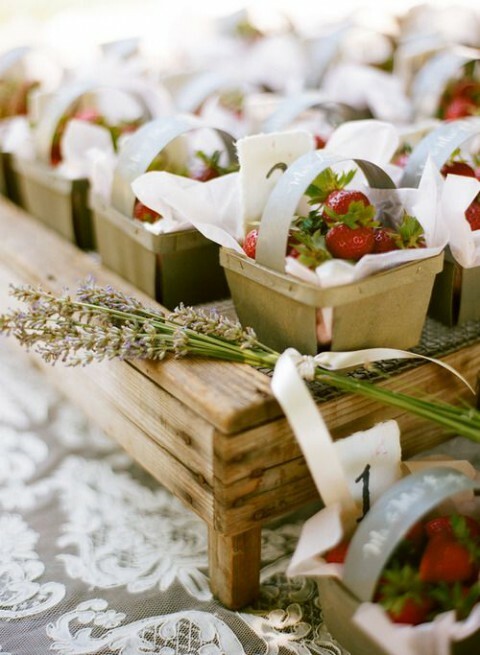 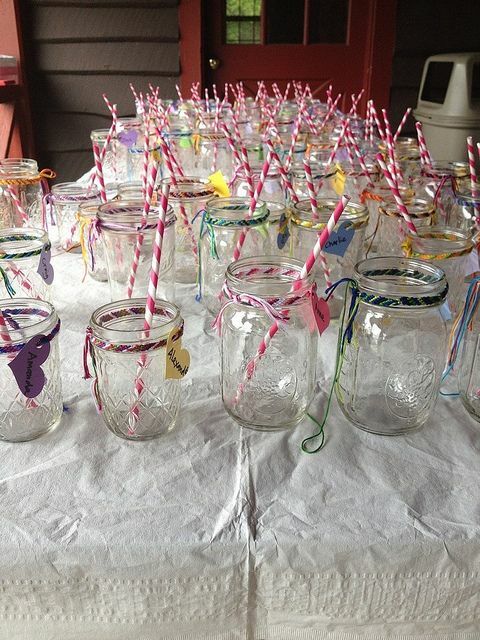 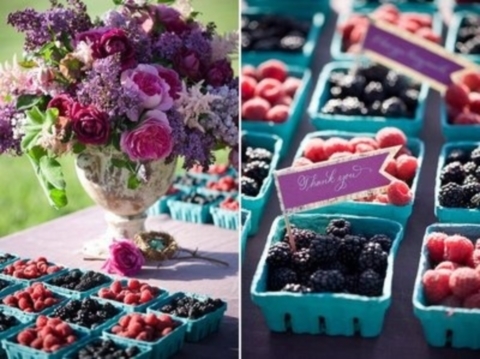 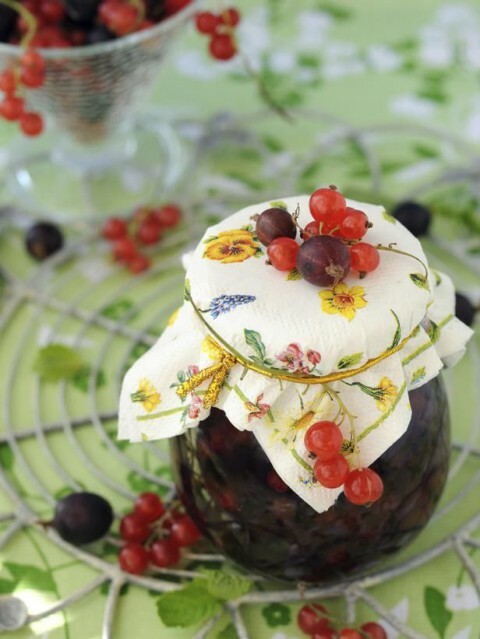 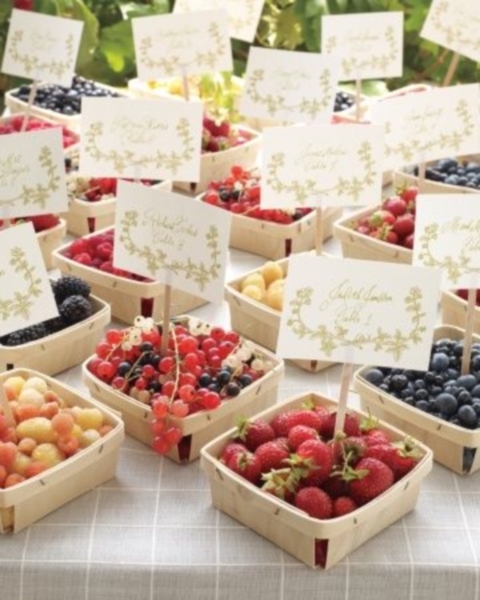 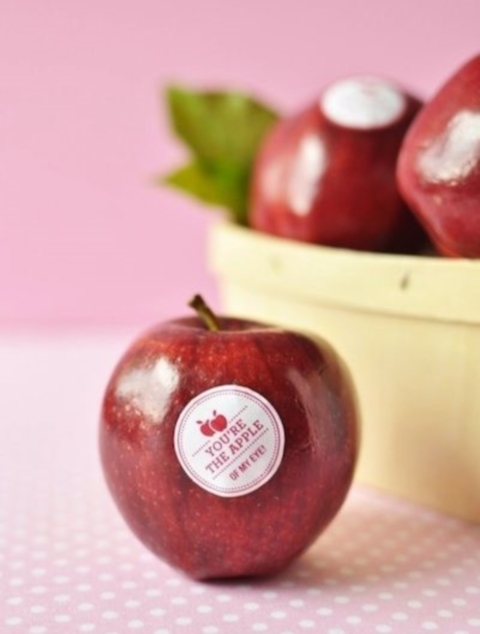 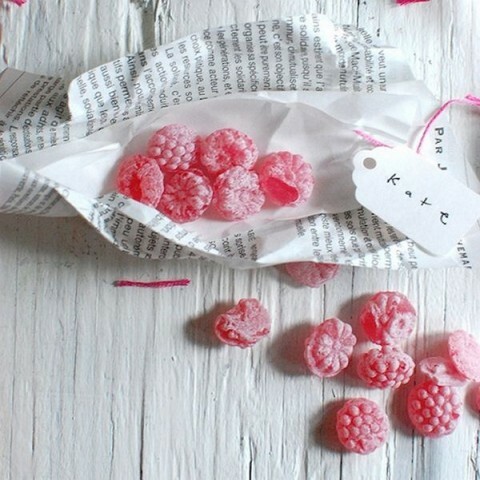 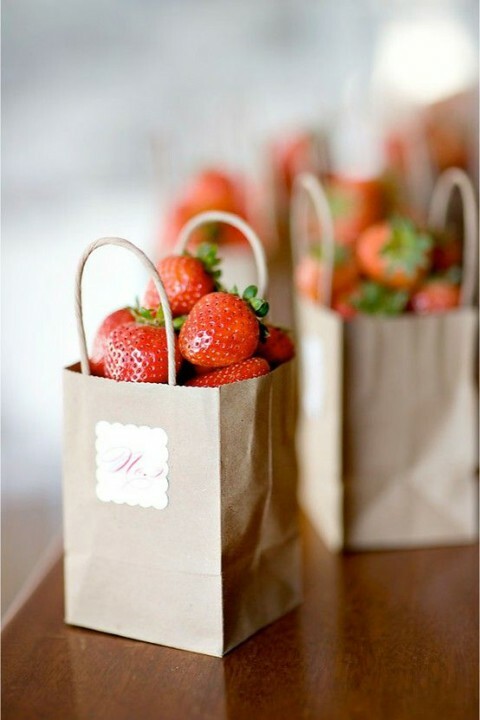 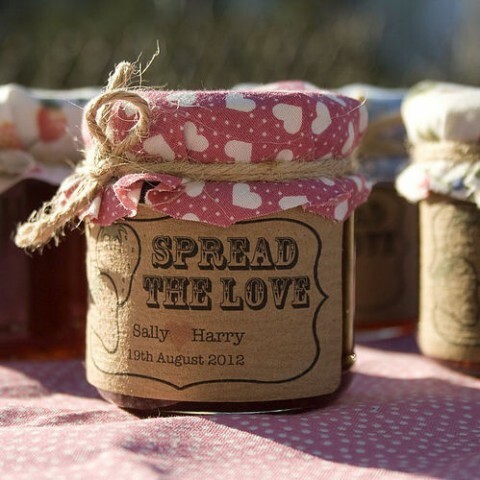 Foodie guest favors are the most popular idea, and for summer it can be paper bags with different berries and fruit – strawberries, peaches, grapes, apples, oranges and any other that come to your mind. 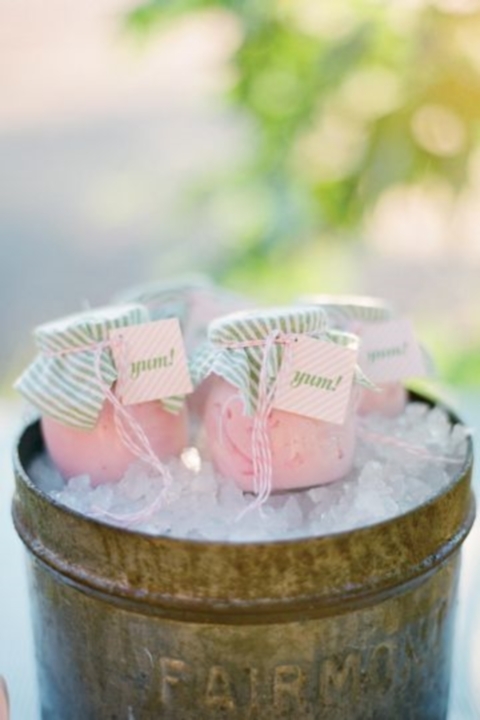 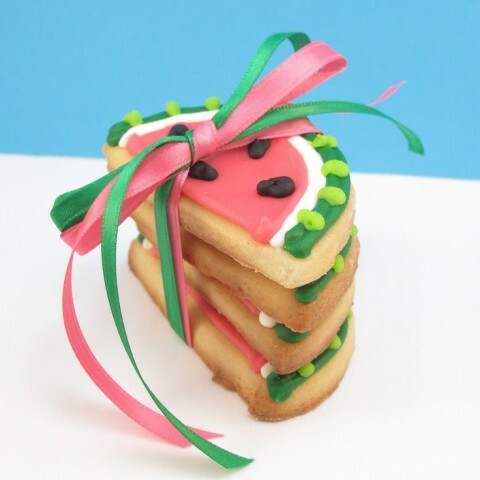 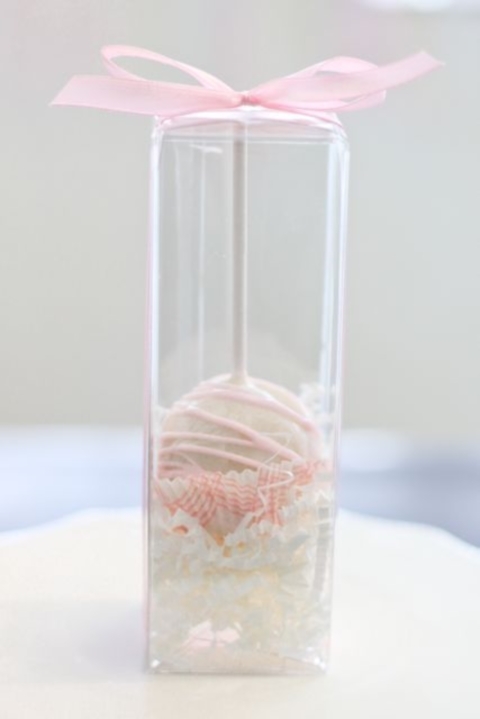 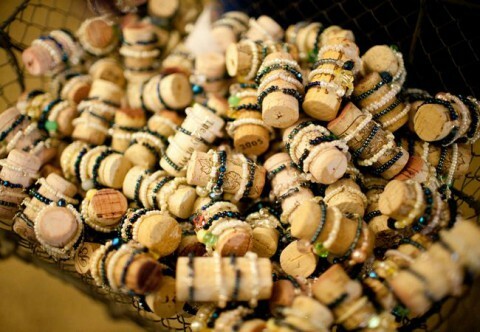 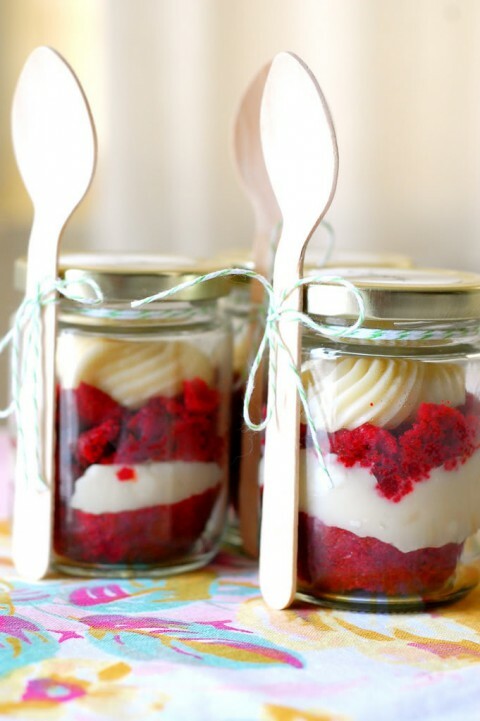 You can also add a cupcake to the favor and make the guests’ mouths water. 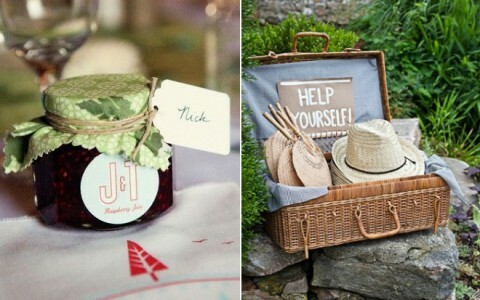 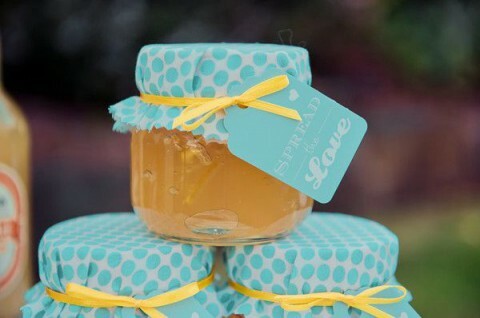 There are some other actual foodie ideas like natural homemade jam, honey, infused salts, cheese, cookies or marshmallows. 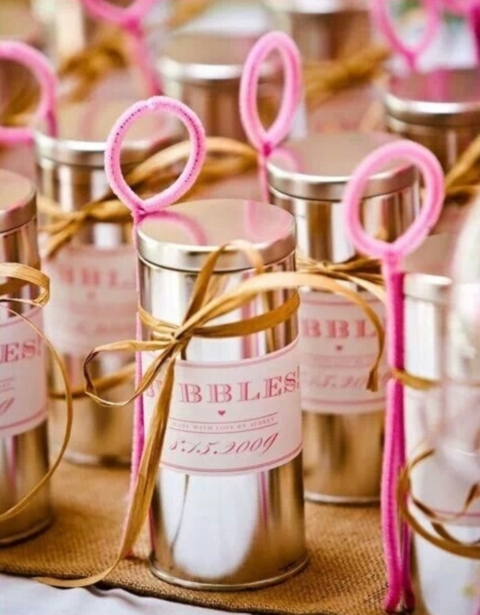 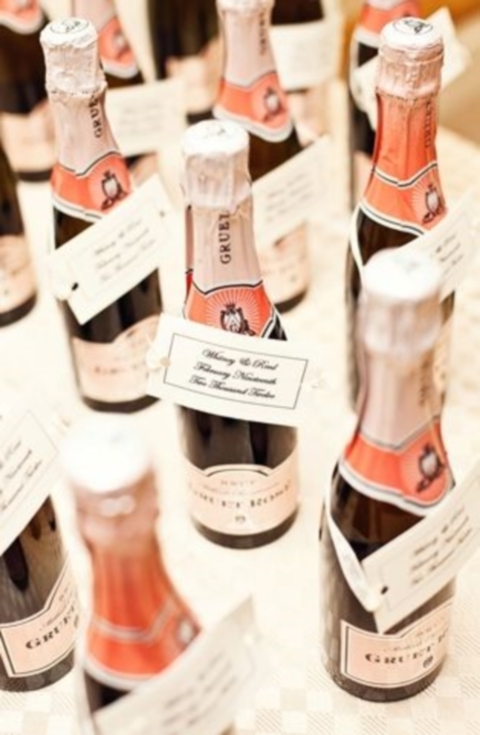 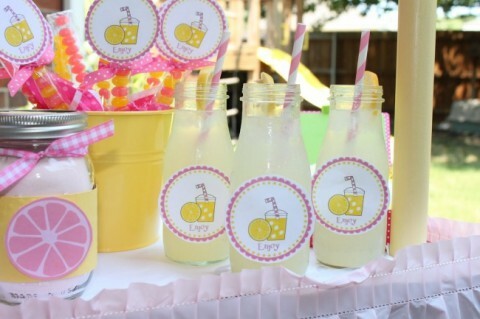 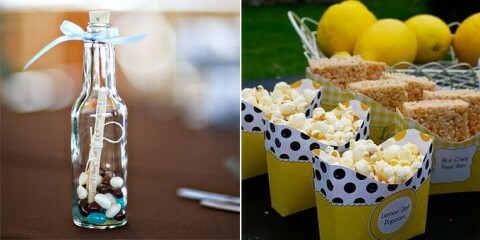 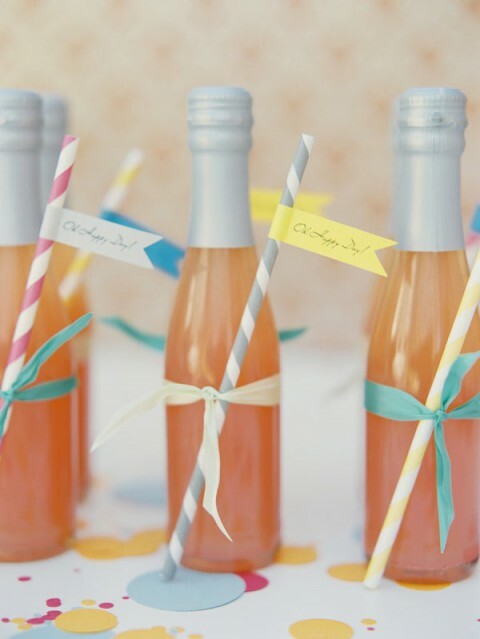 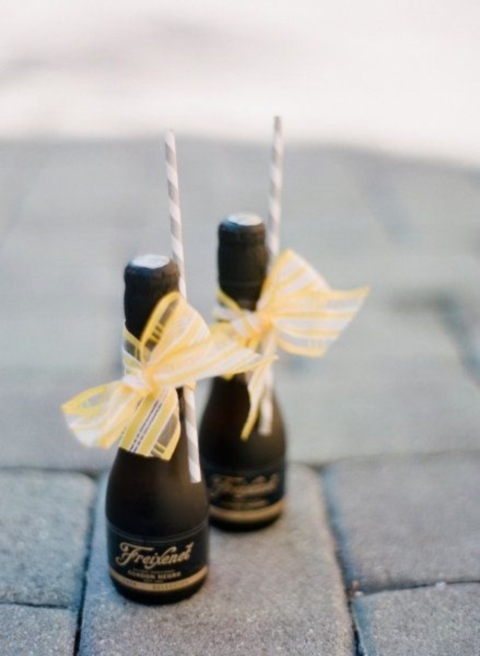 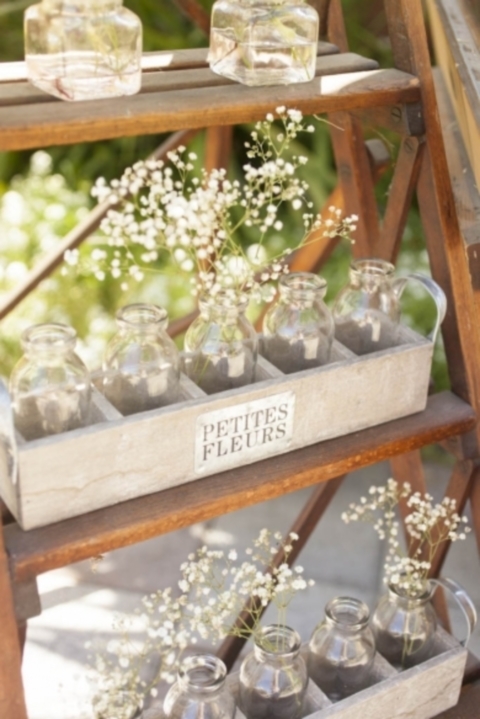 Drinks are also perfect for guests to refresh – lemonade, Coke or even champagne bottles are great. 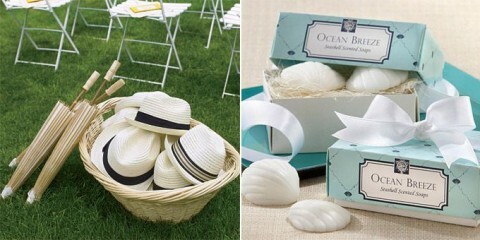 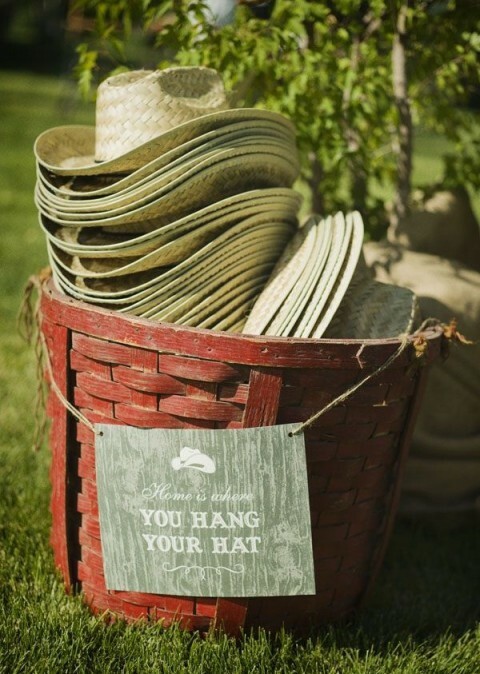 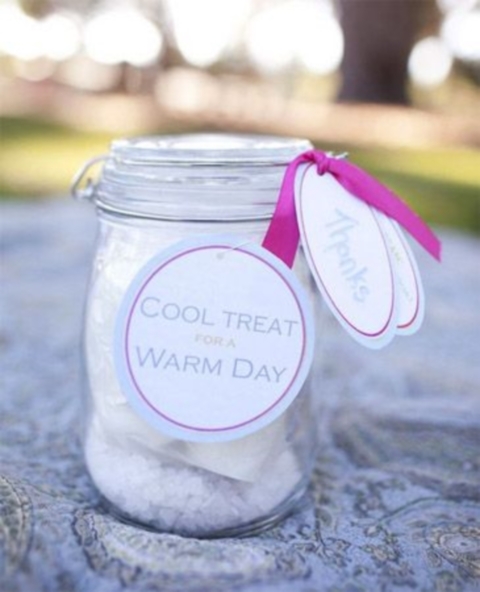 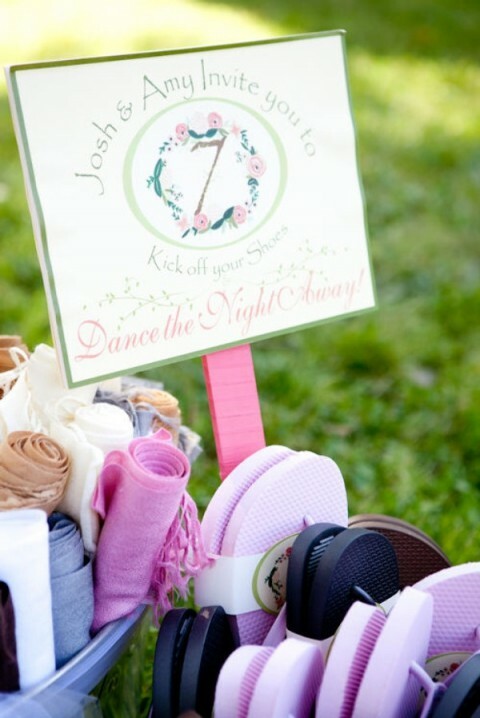 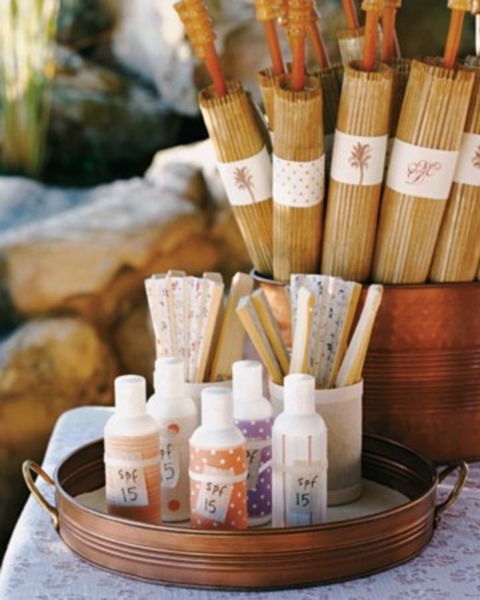 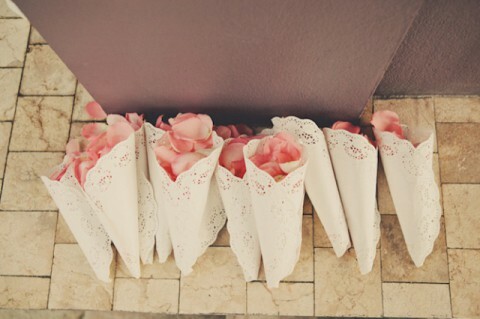 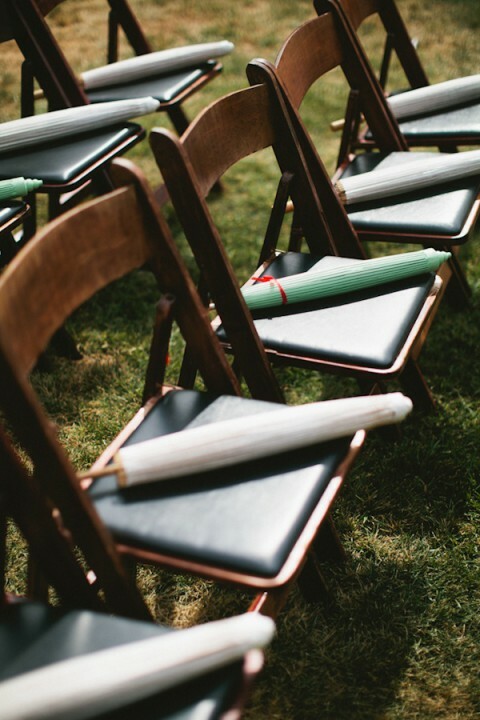 For an outdoor ceremony you can provide your guests with original favors like big hats, fans, parasols, flip flops and sunglasses. 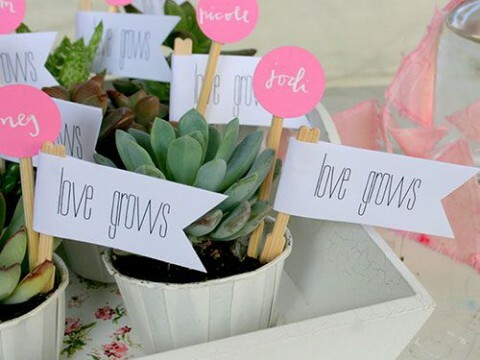 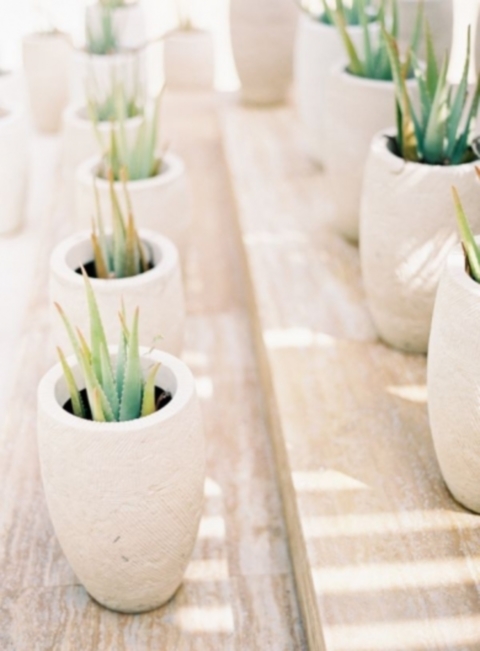 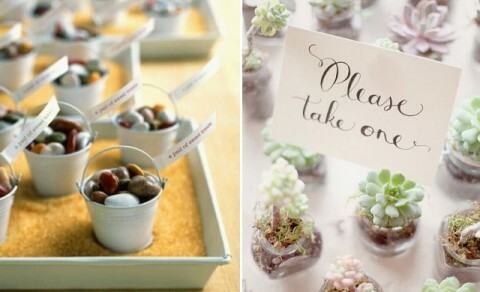 Succulents and flower favors are great for any season, so plant some for your guests. 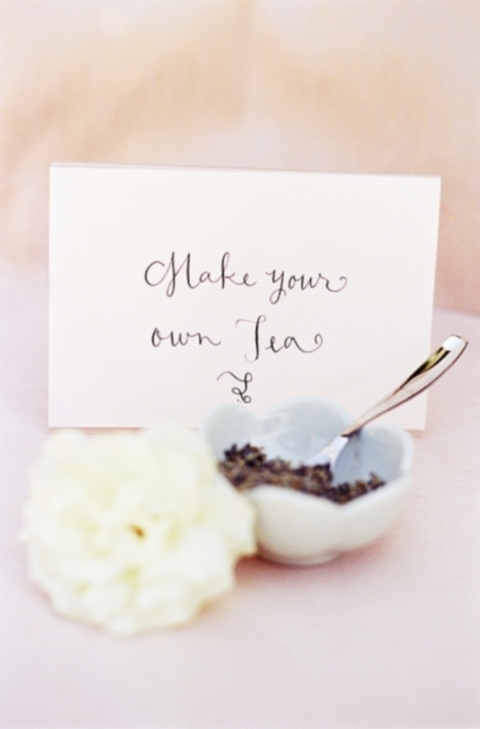 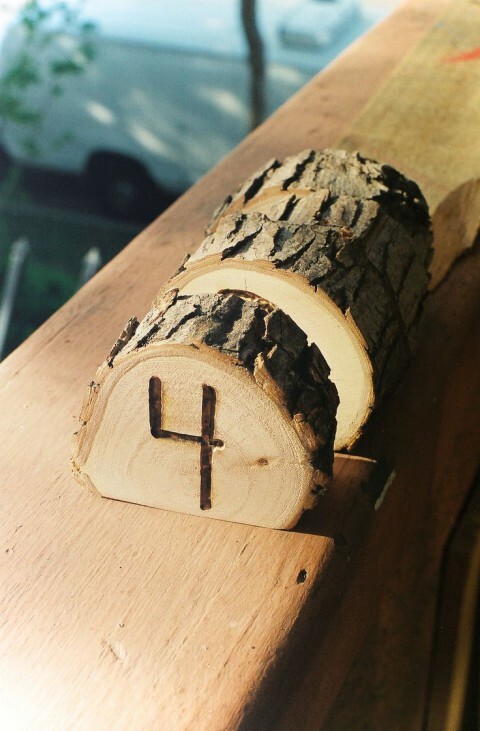 Get more inspiring ideas below!